Originally from Montréal, Canada, Veroníque Vaka moved to Iceland to become infected with whatever creative virus it is that the geysirs breathe into the air. 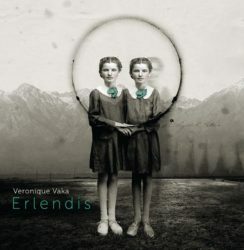 Erlendis (the word translates to ‘a place that is foreign to you’) is her relatively short debut EP (released on Moderna Records), – on which she presents the beautiful music she created with some gifted –sons and –dottirs. It has all the classic qualities, we’ve come to know of music from Iceland: an intriguing combination of string ensemble, piano, wind instruments, field recording and voice: all with in mind ‘the purity and breathing of acoustic instruments and their sensibility’. Ánd of course a strange, somewhat alienated atmosphere. The album is co-produced and mixed by Alex Somers, known for his work with Jónsi & Alex, Sigur Ross and Damien Rice. 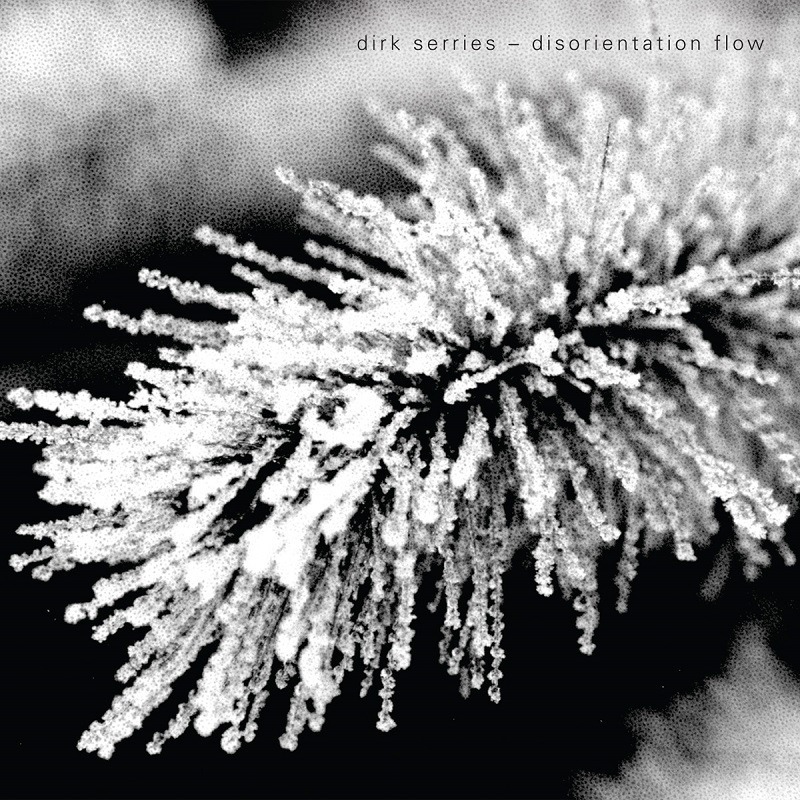 If you limit your search to just Dirk Serries, you’ll find only a handful of album releases, but add one of his many aliases (Fear Falls Burning, VidnaObmana, Continuum, Microphonics, Stream of Consciousness, Yodok III) and his discography expands to frightening proportions. 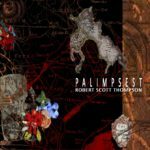 In his extensive discography that goes all the way back to 1991, Robert Scott Thompson has explored many different facets of electronic music. His sound can sometimes reflect ‘old-school’ ambient artists like Klaus Schulze, Brian Eno or Steve Roach, but it can also choose a direction to reflect the more experimental music by musique concrête artists like Francis Dhomont or Todd Dockstader. 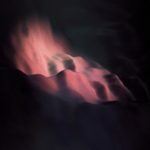 His latest album is a good example of his musical versatility: starting out with the acousmatic sounds of small rocks and pebbles, but slowly drifting into more ethereal ambient textures (and back again). It’s exactly that combination of choices that makes Thompson stand out from the contemporary electronic music mainstream. The album title Palimpsest refers to the fact that this new material is created using material that has been developed for previous Robert Scott Thompson projects. 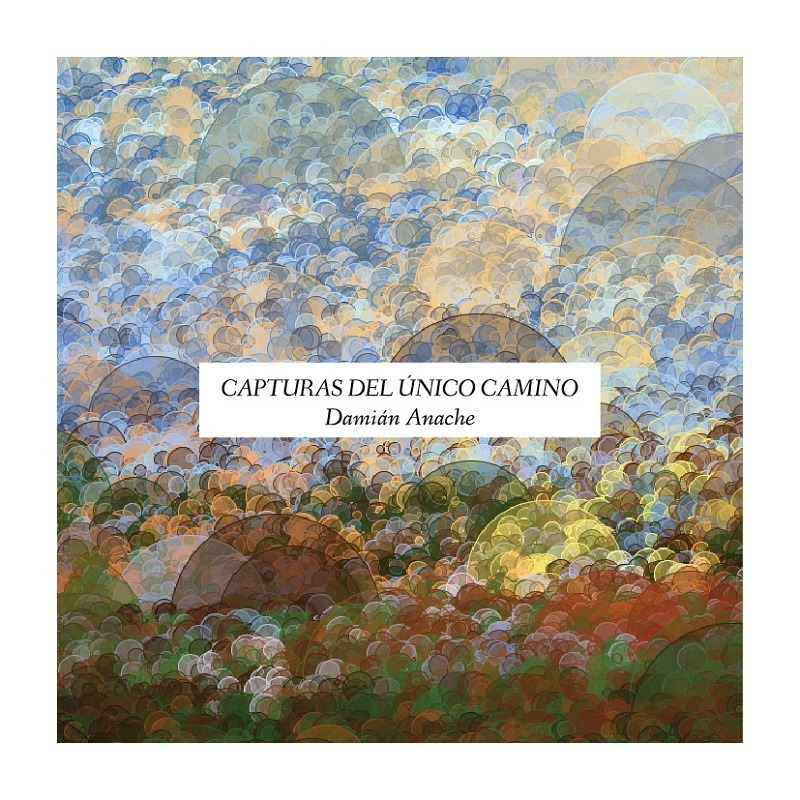 The deluxe edition of Damián Anache‘s debut CD Capturas del Único Camino… comes in a hand-cut carton box, also including art prints dedicated to Damián Anache‘s creative influences: John Cage, Brian Eno, Erik Satie and Alan Watts. This includes extensive information about the score, unfortunately (for me) all written in Spanish (Anache comes from Argentina). 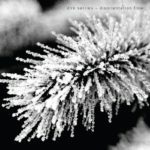 There’s also a more moderate standard CD release – but for those that don’t need a physical copy the digital download release is available as a free (!) 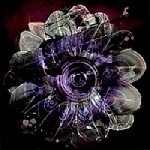 high resolution (48/24 FLAC) download! The soundscape (recorded in Ambisonic-UHJ) offers a natural kind of Generative Music – the ‘chance music’ generated by computer algorithm which is constantly changing and slightly different at every occasion. 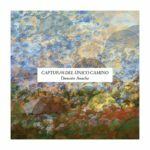 Capturas… may be ‘computer music’ because of its use of complex software algorhythms, but Anache uses the software to control acoustic sounds of instruments, voice and recordings of water.